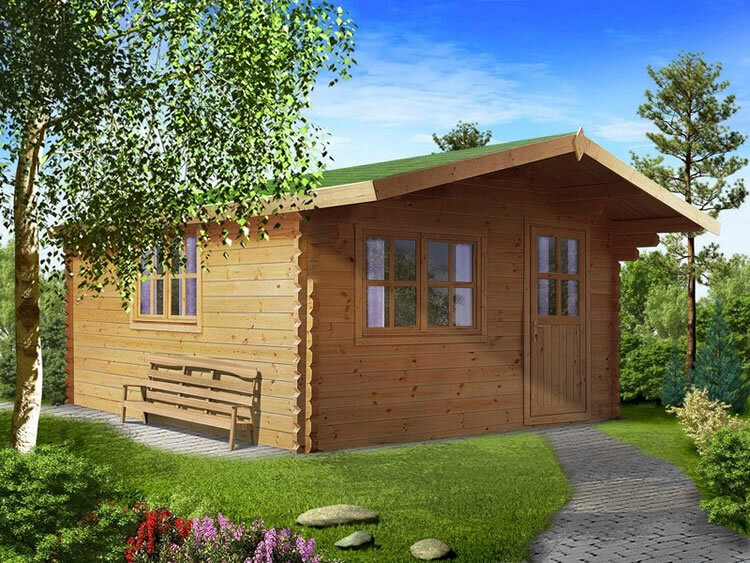 Reduce the time spent travelling to work by choosing a log cabin as a garden office with ample desk and file storage space. 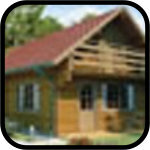 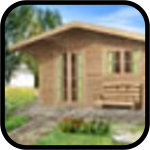 Relax in a cabin after a busy day at work, or use to entertain your friends in the evening. 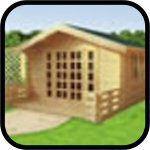 Perfect for use as a children's playroom, games room with pool table or even a home gym. 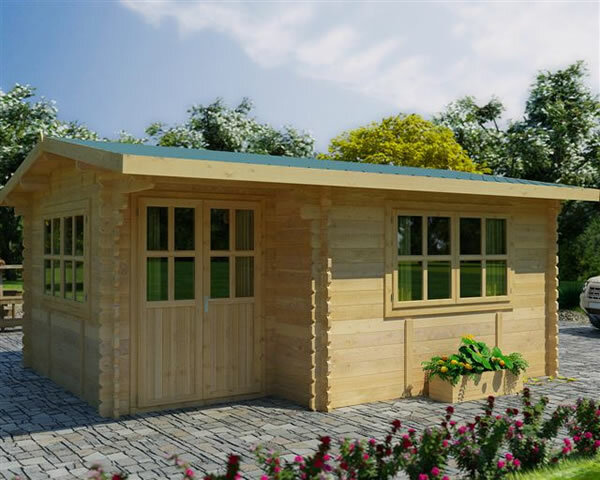 This extensive range from Eurovudas also includes a variety of large multi-room cabins at an affordable price, ideal for providing additional living space or as accommodation for guests. 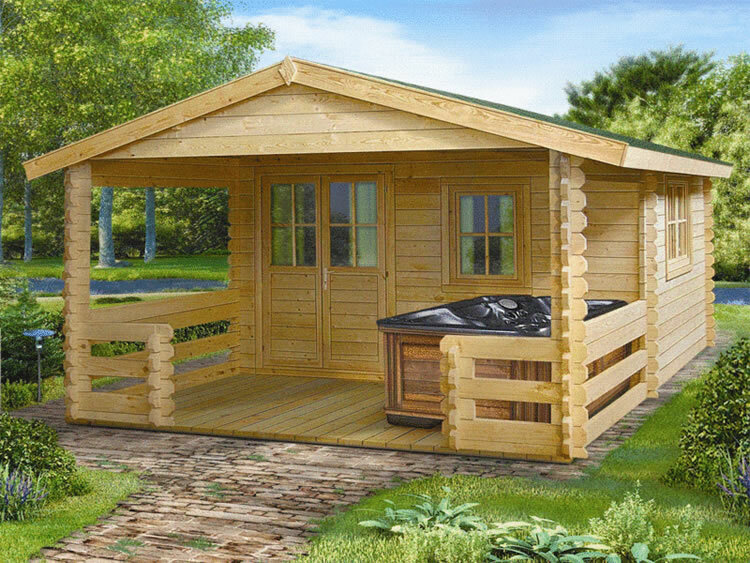 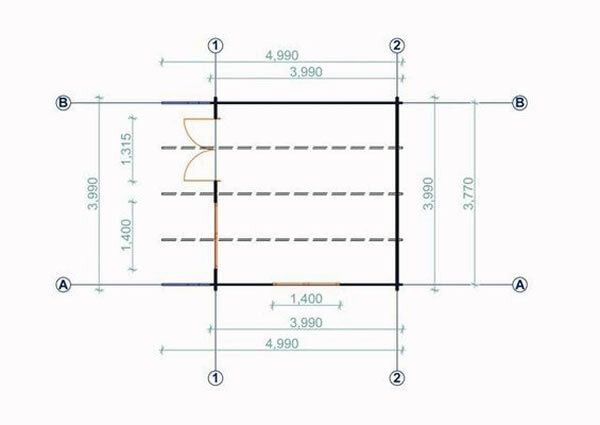 There are many options available for these cabins to adapt specifically to your requirements, such as various styles and colours of roof shingles, shutters and verandas.